Rear building and attached garage. Comprised of 2405 sf. 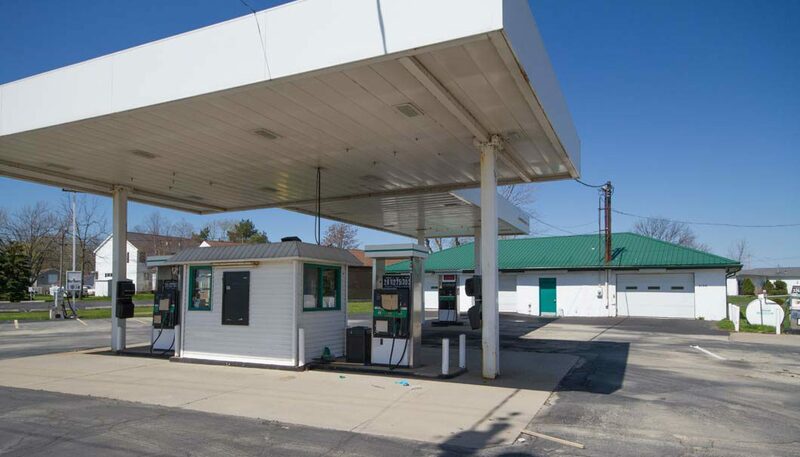 Former car wash building with overhead doors and drive-thru bay. Highly visible location between Lake Shore and Big Tree Road. Perfect for auto repair shop, detailing or retail.